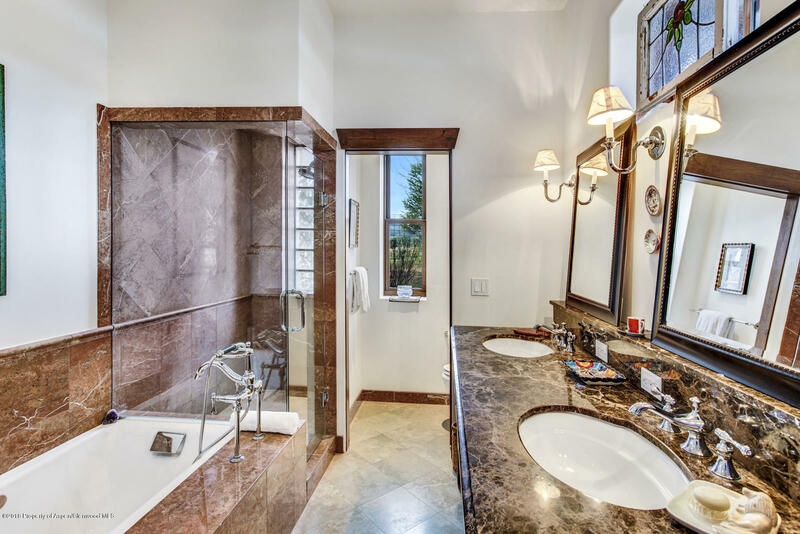 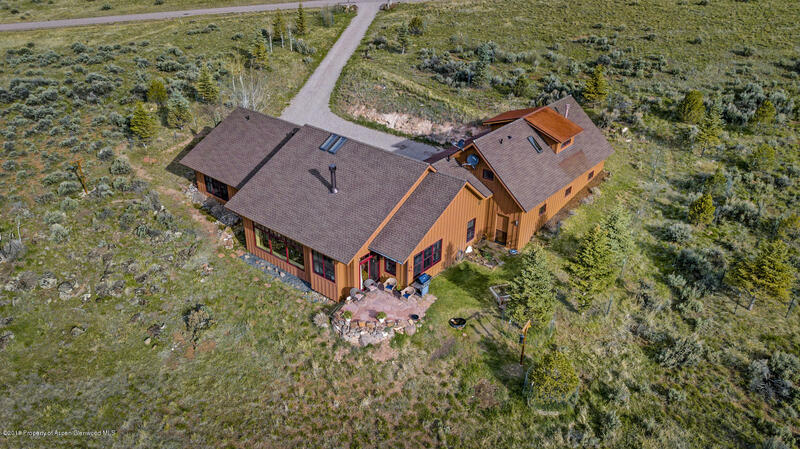 A timeless masterpiece and truly inspiring property located in the gated community of Elk Springs. 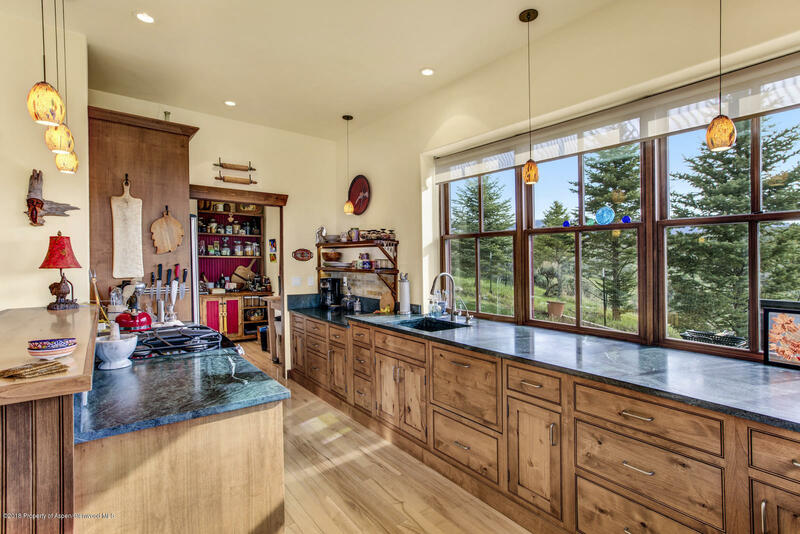 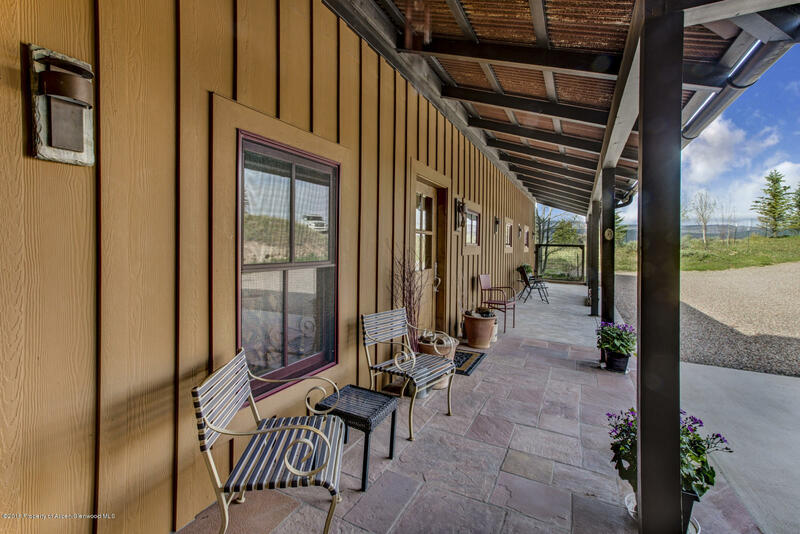 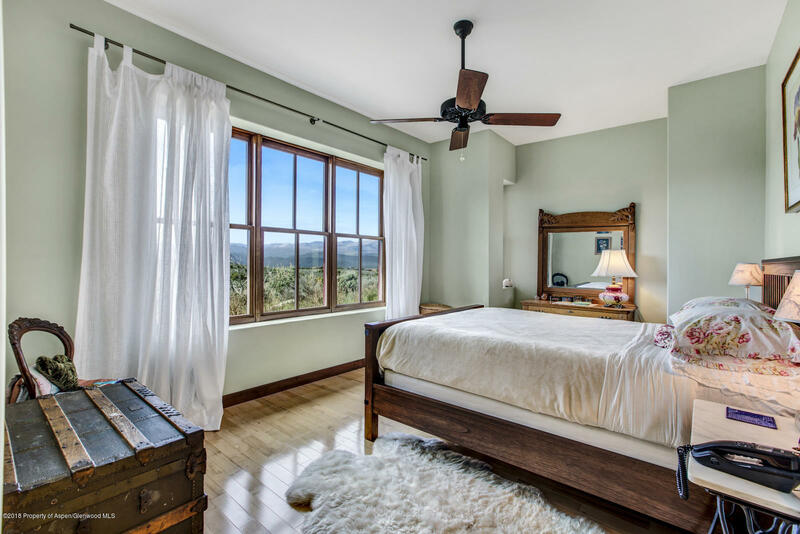 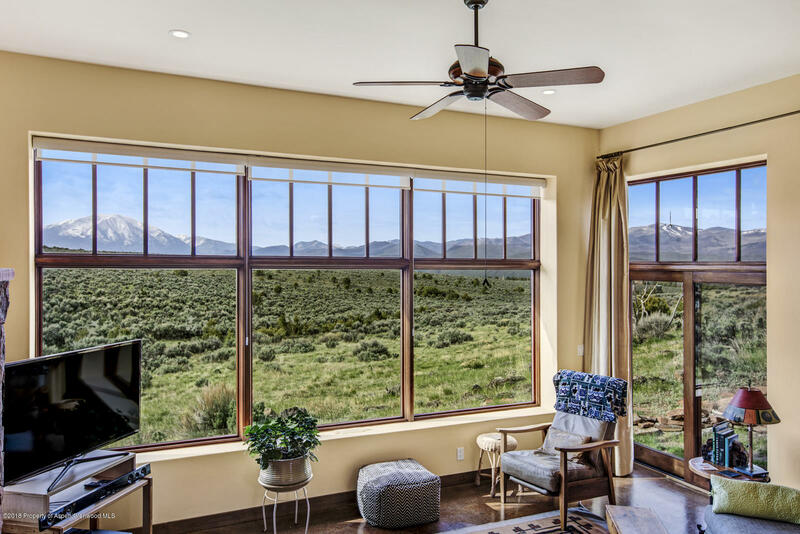 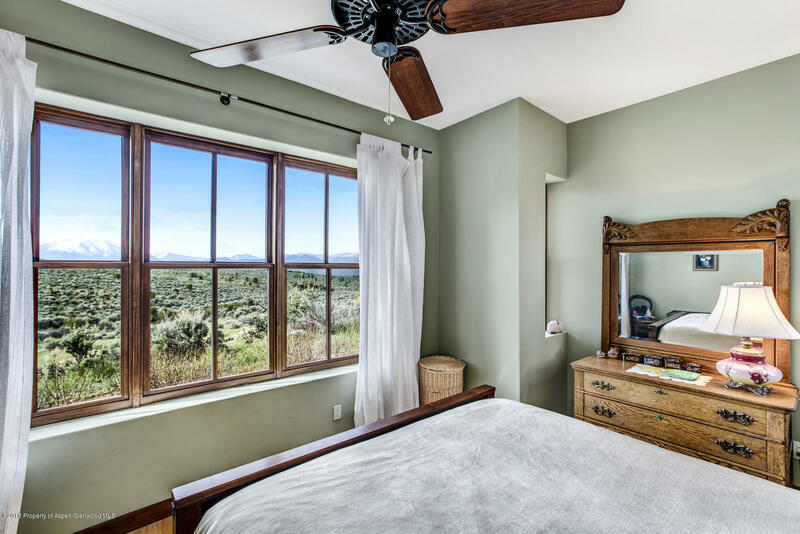 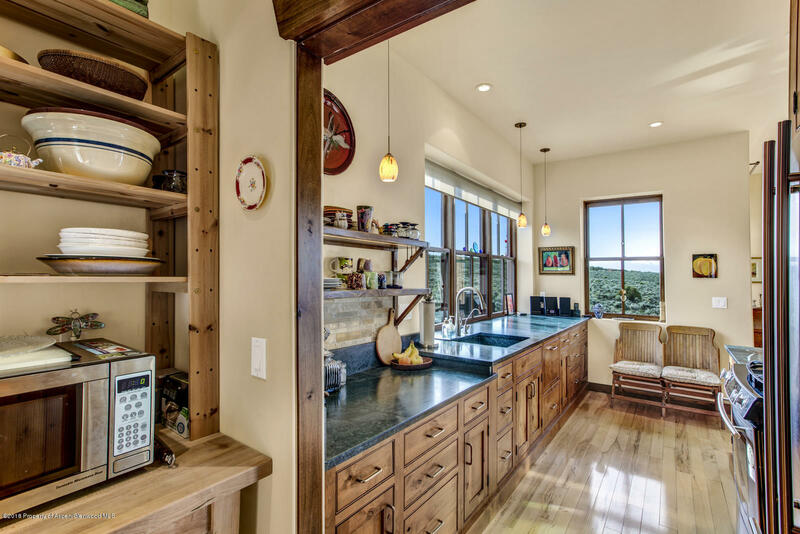 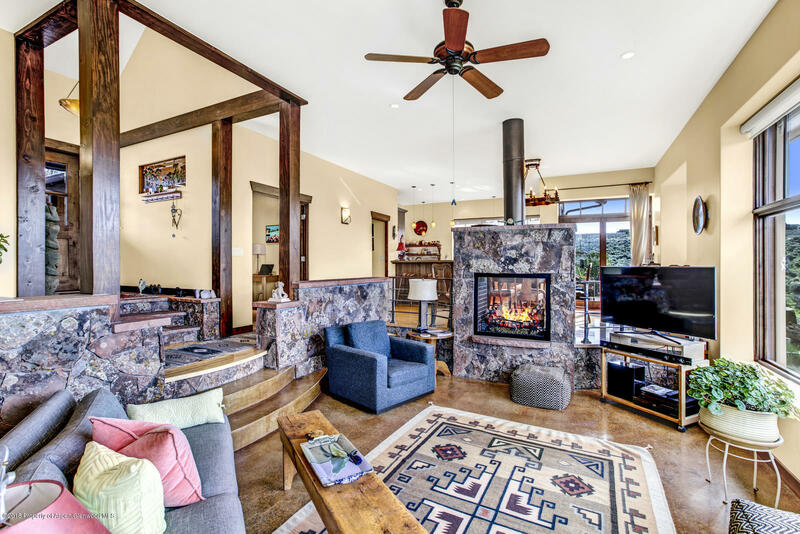 This passive solar home was custom built and thoughtfully designed resulting in maximum energy efficiency. 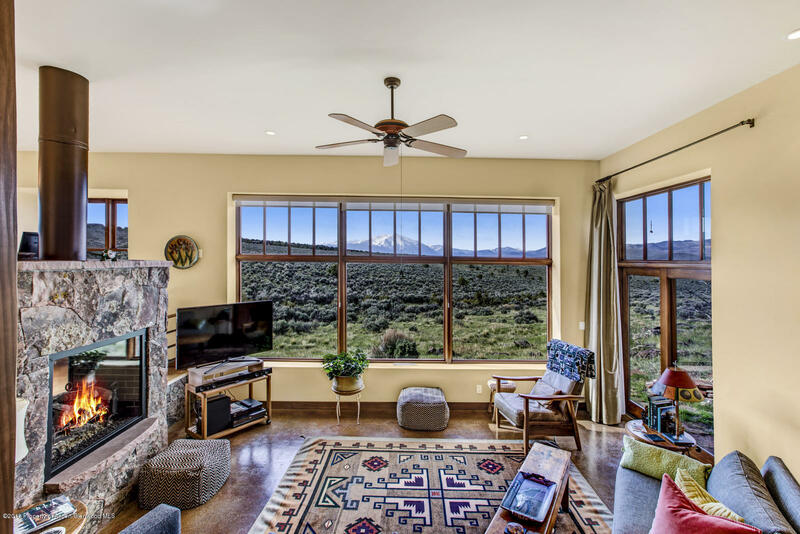 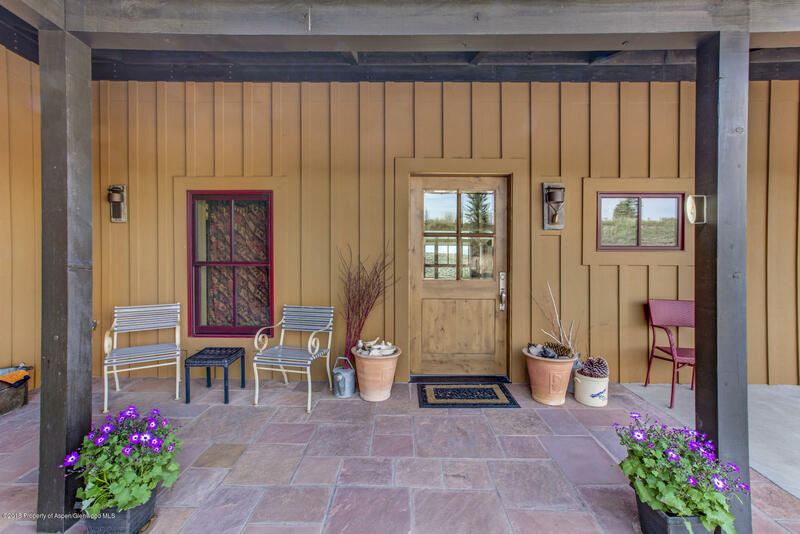 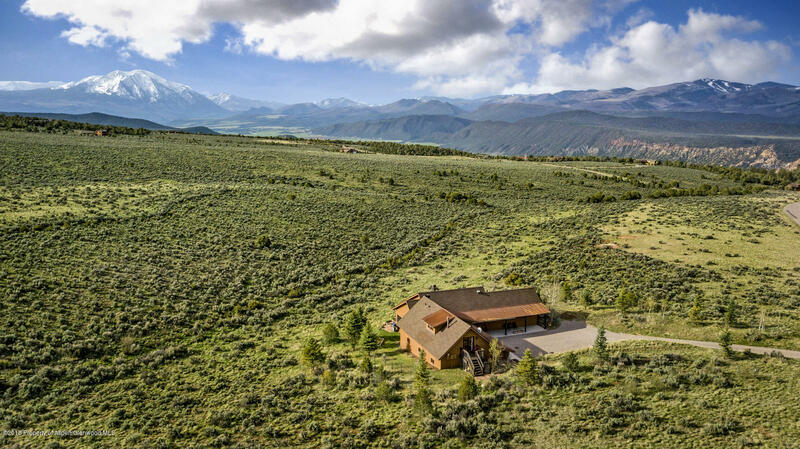 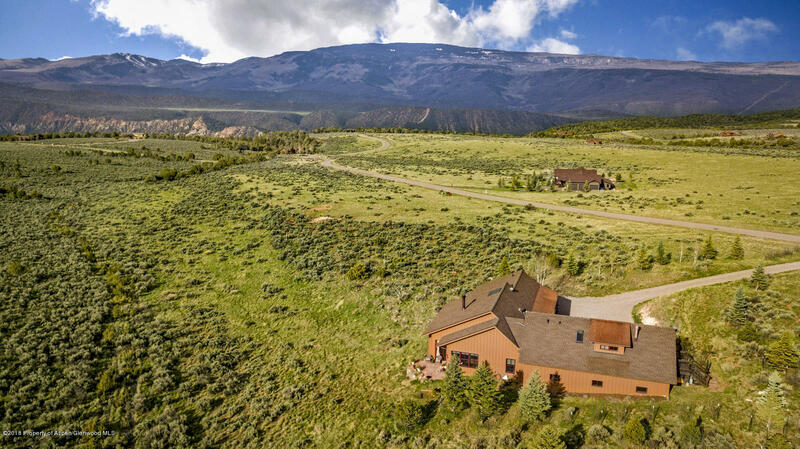 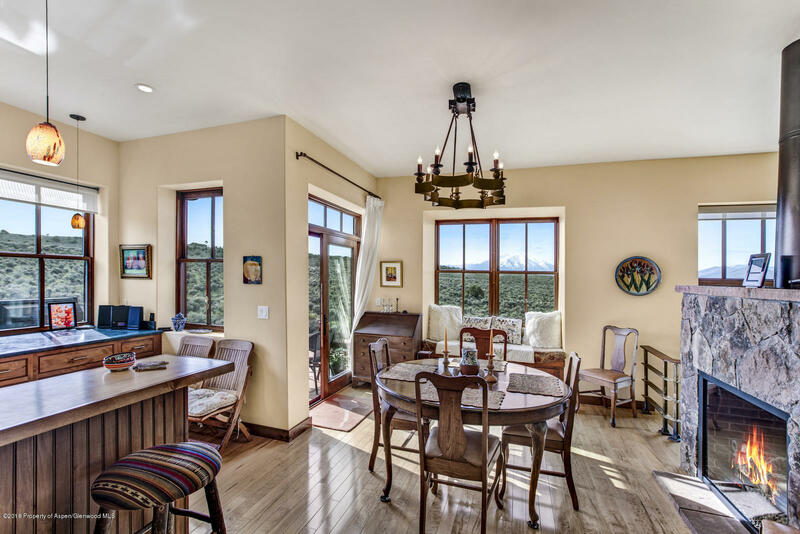 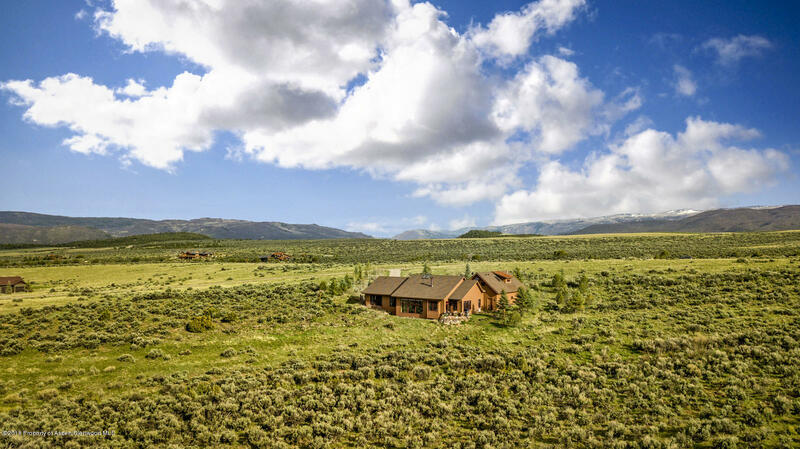 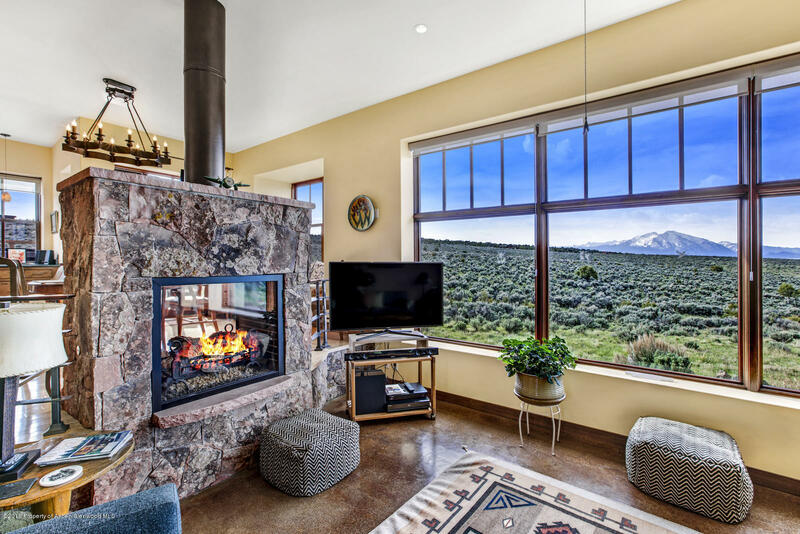 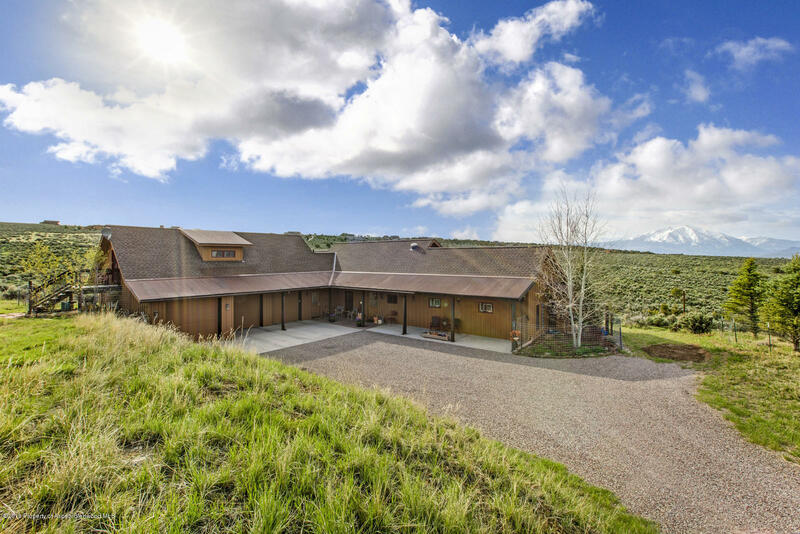 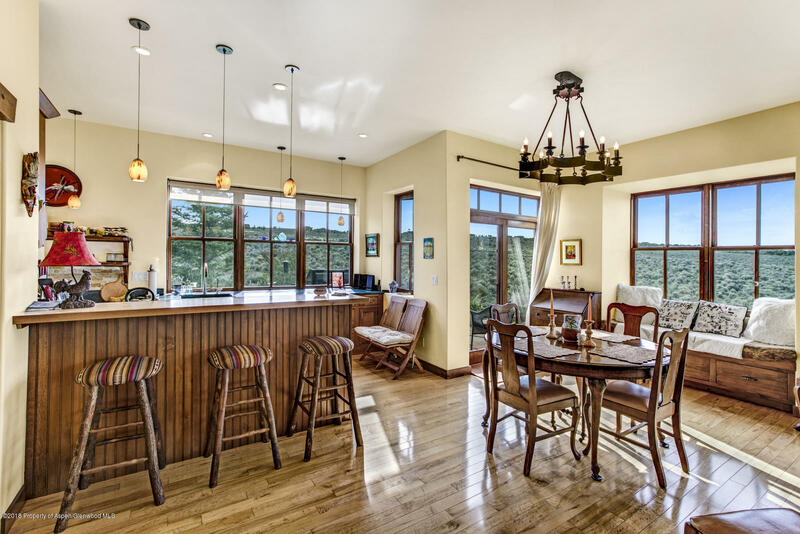 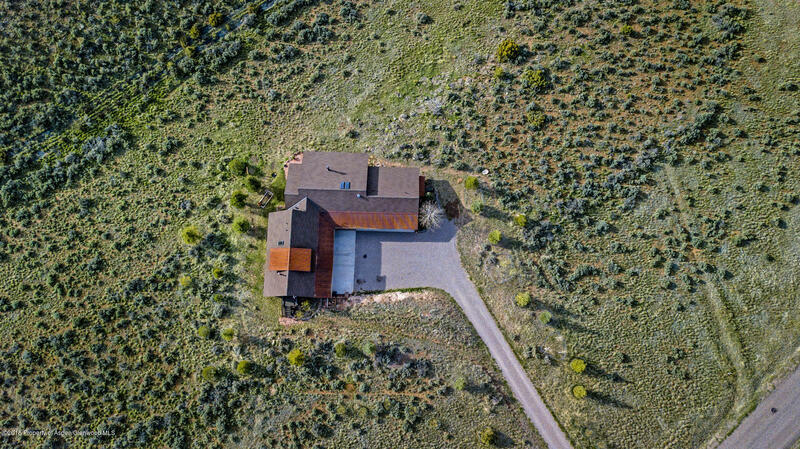 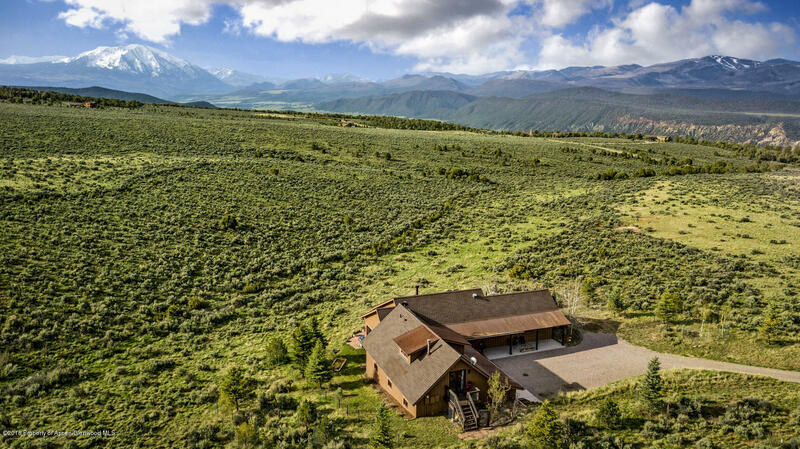 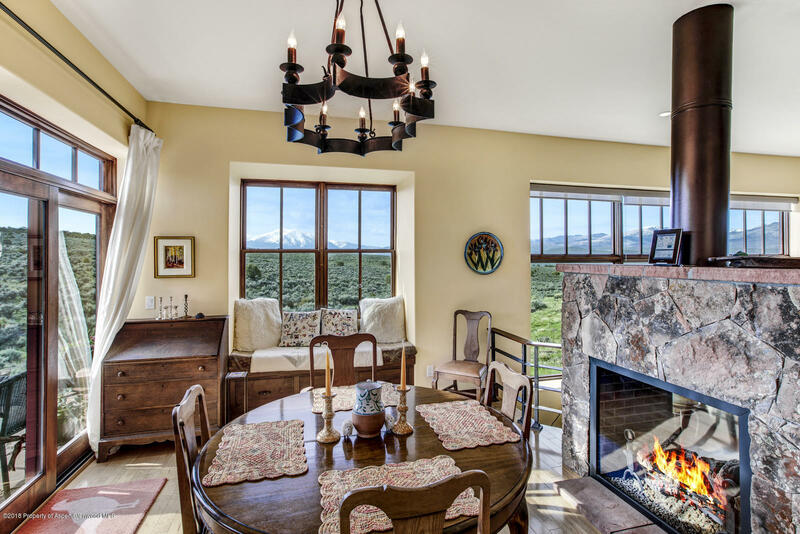 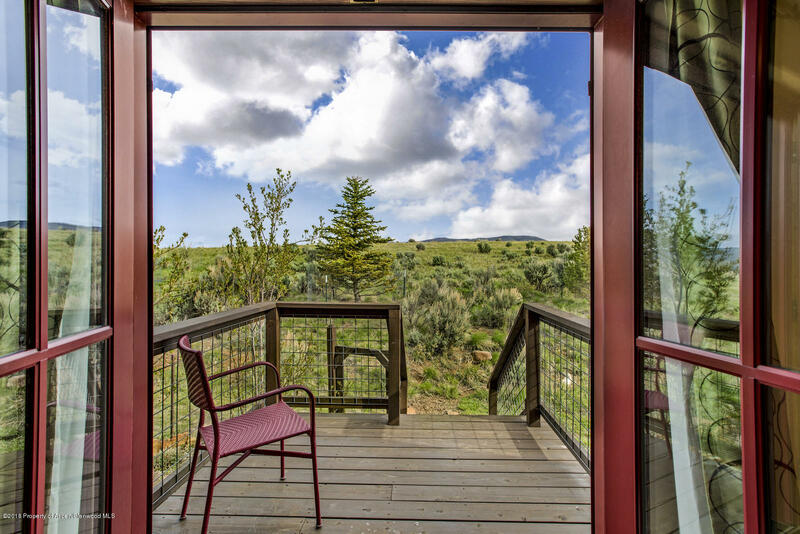 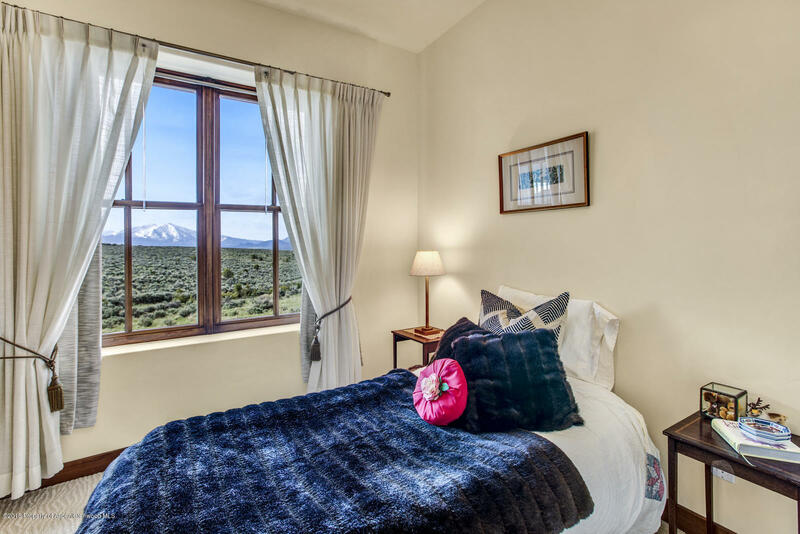 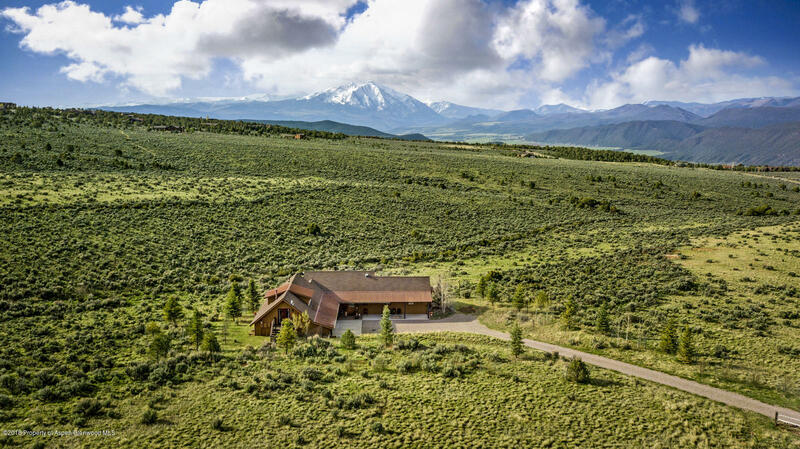 Perched on more than 3 acres and bordering public lands you will forever have an uninterrupted view of Mt. 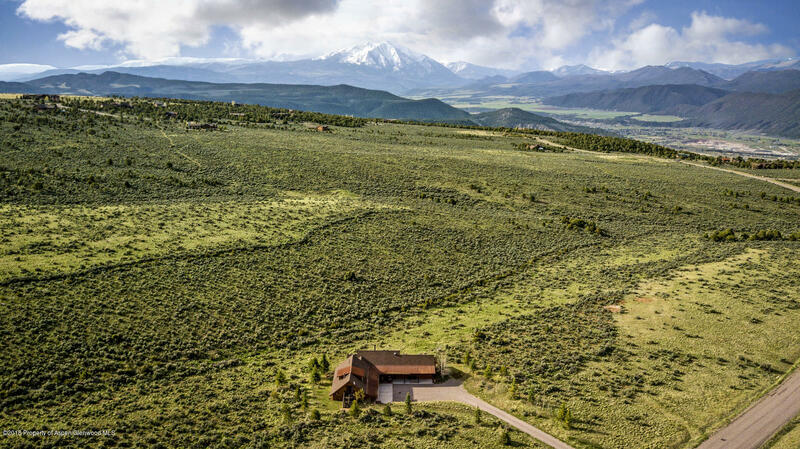 Sopris and Sunlight ski area. 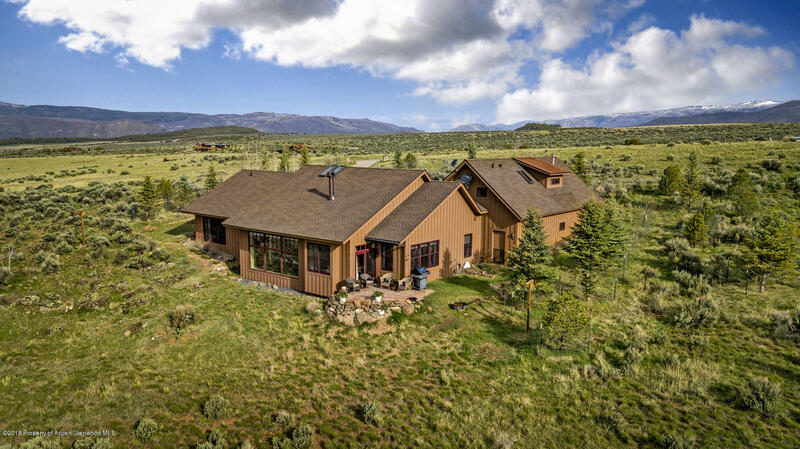 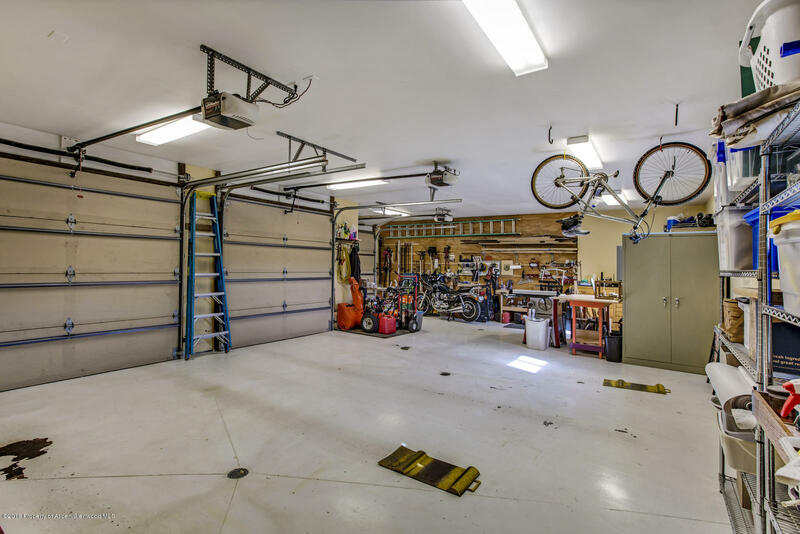 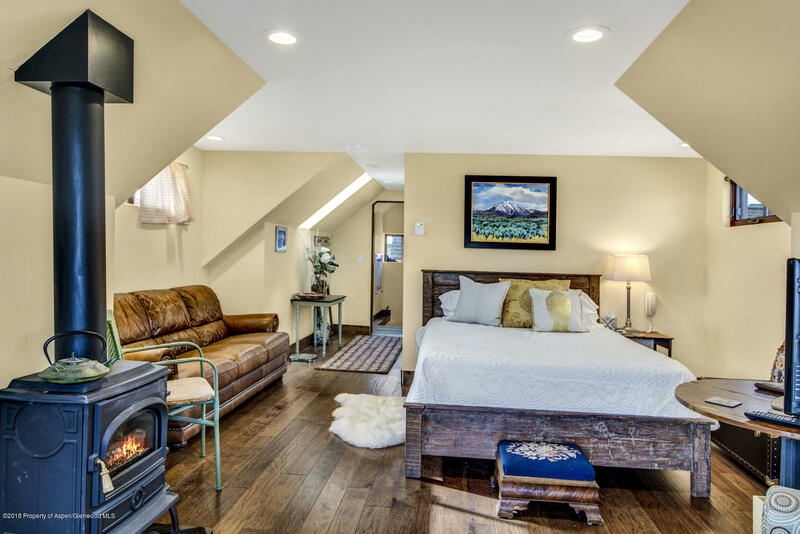 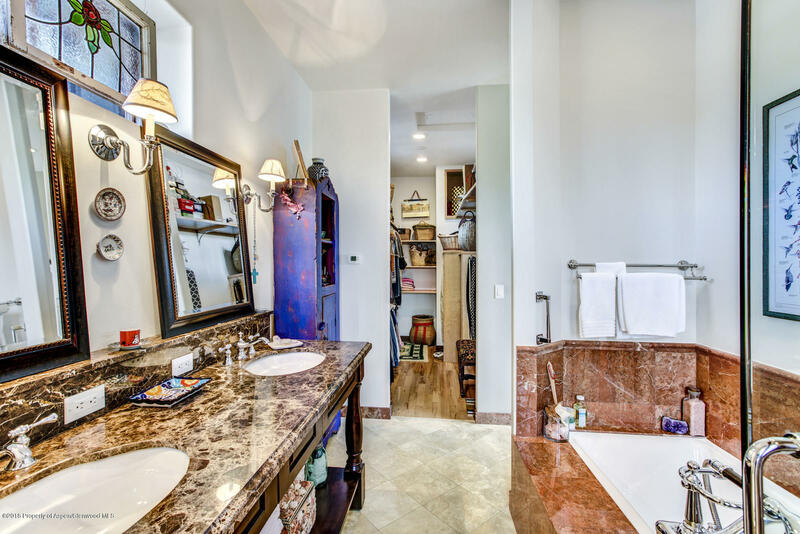 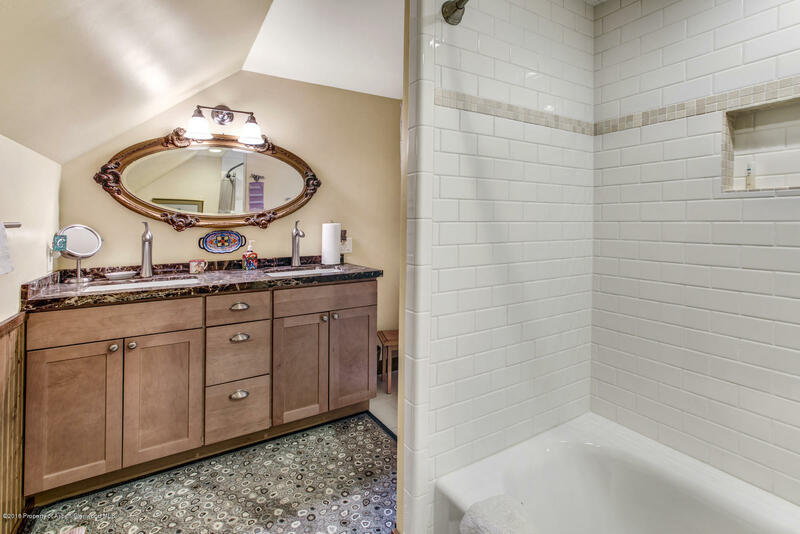 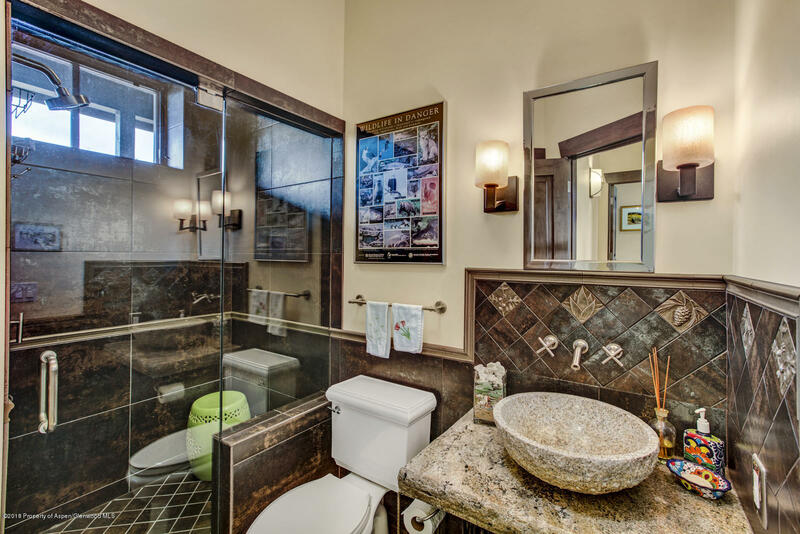 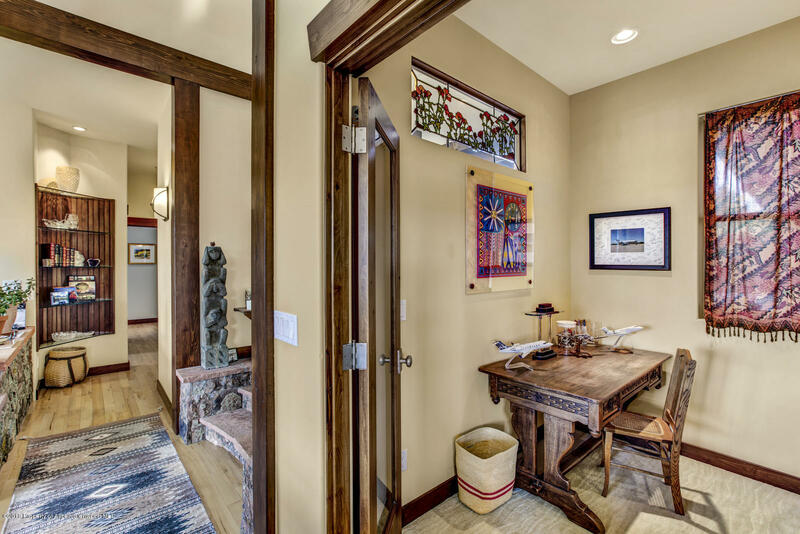 The home is pristine in every way, and some features include soapstone counters, radiant heated hardwood floors, heated garage, guest bedroom with a private entry above the garage, custom stonework and more. 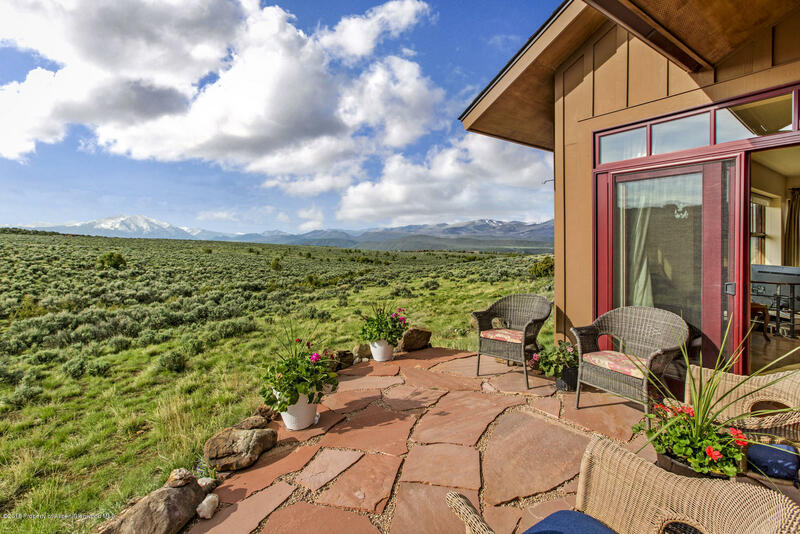 Enjoy hummingbirds, deer, elk and all types of wildlife from your back patio while sipping your morning tea or entertaining guests at sunset.